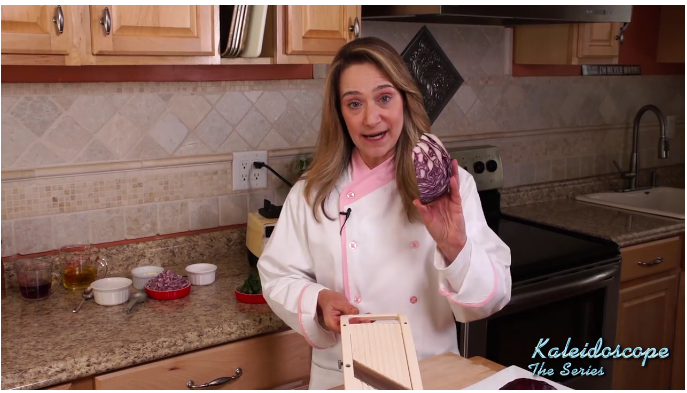 Take a look at how Chef Colombe makes her savory Red Cabbage Slaw! Life Made Edible is now offering private health coaching. In our comprehensive wellness programs, you will get to the root cause of your health condition while learning to correct it by re-balancing and rebuilding with nutritional healing foods and lifestyle changes.